Some home décor trends are timeless, such as fireplaces and marble counters. But others can be quite baffling like using outdoor furniture indoors and/or popcorn ceilings. 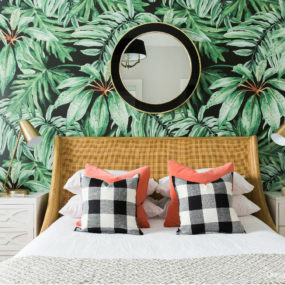 Just like fashion, home trends are always evolving and coming full circle- that is the case for these outdated home trends that are currently making a huge comeback. 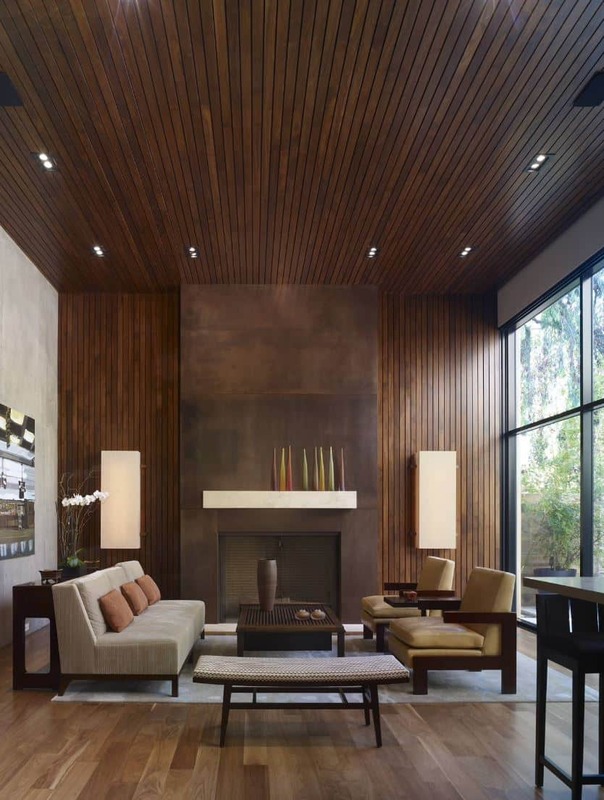 If you have been eyeing having wood paneled walls yet do not want to make the full commitment having an accent paneled wall could be the way to go. 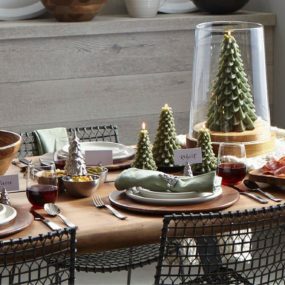 It’s subtle yet has that traditional aesthetics that could bring a cozy almost cabin touch. 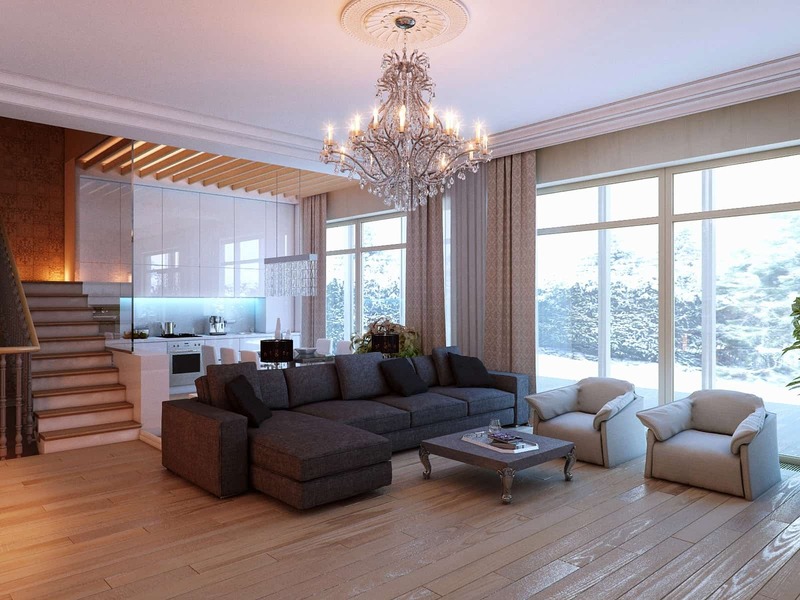 Wood paneled walls were seen first on the scene in the 1970s, many homeowners loved the idea of having an “outdoor/indoor” feel from the wood panels. However, after the 2000s came around wood panels were painted white or even wallpapered to mask their appearance. As of lately, wood panels are rising back on the scene as a top favorite in a den or an office space for a cozy twist that feels vintage yet modern. Having a mirrored finish as a backdrop can be a big vintage, but when it is done properly, you will notice a brighten/expanding effect. Instead, of having it displayed throughout the entire kitchen display it in the bar space and have it speak for itself. Kitchen backsplashes not only come in multiple different variations- wood, tiles, marble, floral, stone among many others, but they have gone through a whole lot of changes lately. 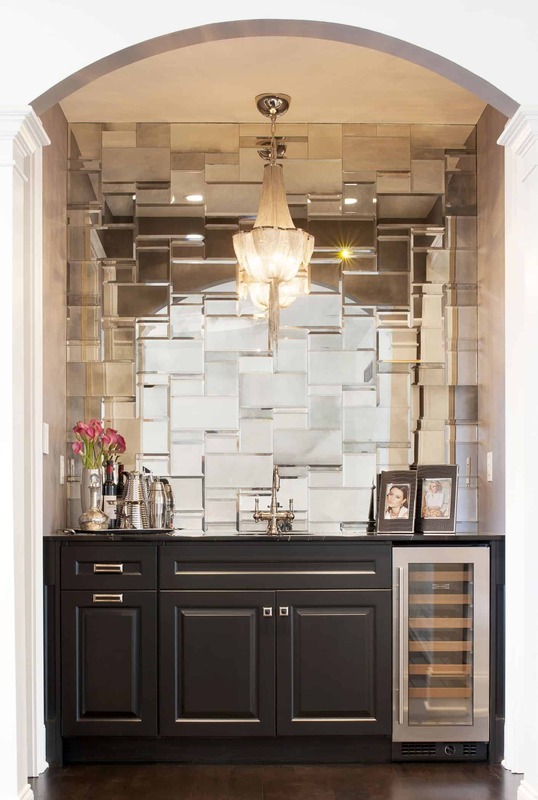 One of the biggest change that has occurred is mirrored kitchen backsplashes are back! They work perfectly for smaller kitchens that need a boost to make them feel and look larger. Wicker was once an “outdoors only” furniture material has become an indoor material as well. 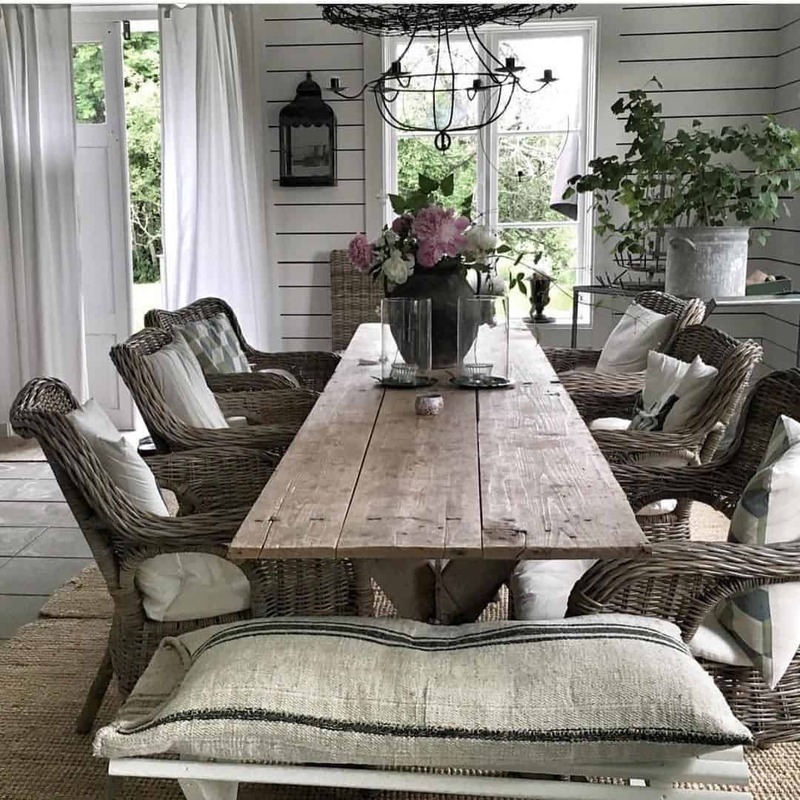 Matter of fact, consider pairing your wicker chairs paired with simple bits including a bench and/or a wood table for a farmhouse aesthetics. Wicker has always been a top favorite for outdoor space, but as of recently, it has become a top favorite for the indoor space as well. You don’t necessarily need to have all wicker chairs, but you do want to have wicker accents throughout for a beach house feel. Colorful appliances were a staple and they might be coming back even stronger than ever. They add color, texture and a little something extra to the kitchen space. The key is working them in as seamless as possible. 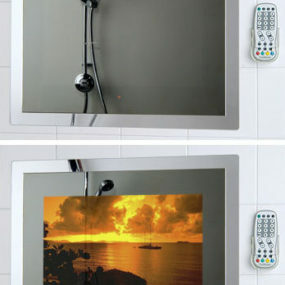 You may even want to use multiple different color appliances. Colorful appliances have this “retro/vintage” feel to them, which is why they have slowly but surely faded into the “its outdated” pile. However, they are back and better than ever! 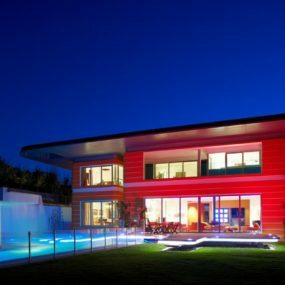 This trend is back due to homeowners wanting a more colorful addition to their home. 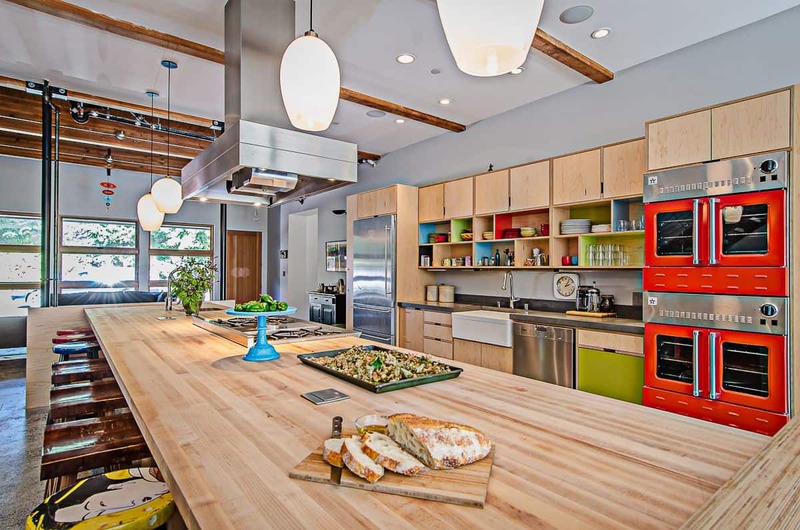 Adding colorful appliances and fixtures does just that. The bigger the floral display the better this trend will appear. 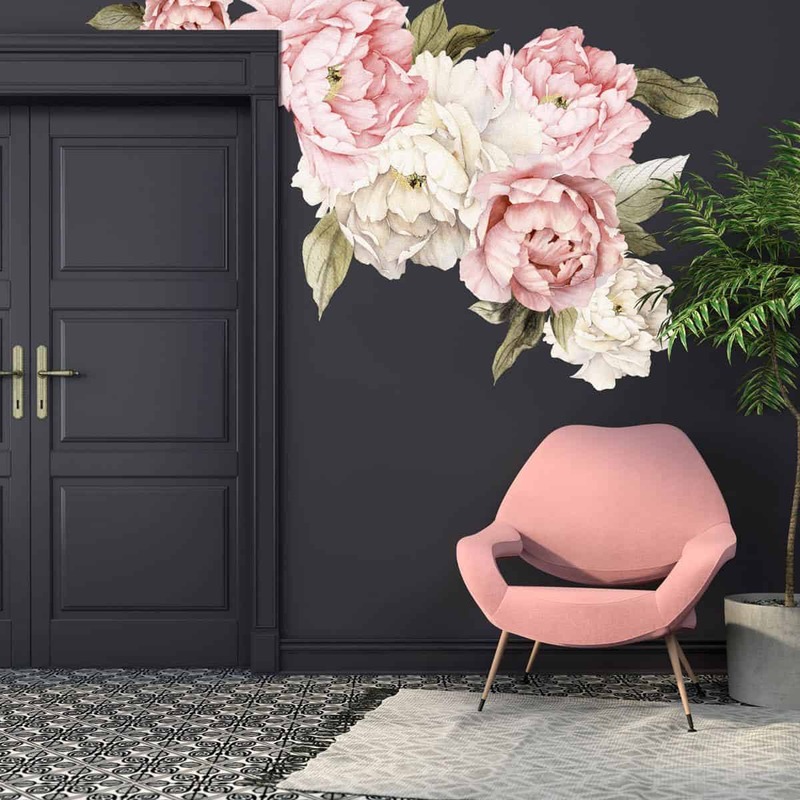 If you don’t want to have a floral wallpaper consider adding a decal with a bold print and pairing it on a dark well. Doing so will bring vibrancy while having a classic contrast. Match your decal shades with your furniture for a blended look. Those deemed “frightening florals” are back set to make a big comeback. Large floral patterns are perfect as wallpaper, throw pillows, bedding, and/or even a floral sofa. The idea is to make floral a big statement in the room. The beauty of using blond wood is its simple nature. 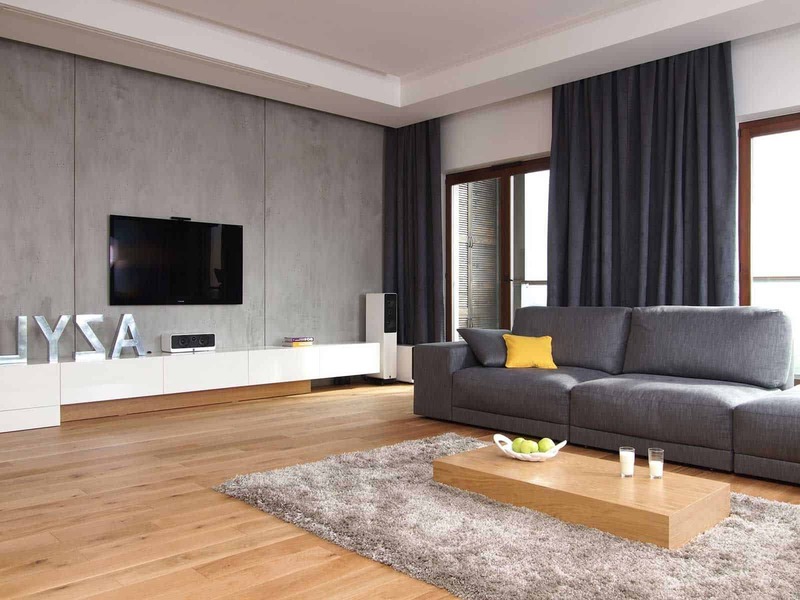 The wood itself blends in perfectly with dark hues and even lighter shades, its one of those simple touches that can bring a big picture together. Use darker shades for a classic, elegant look and lighter hue for a minimalist feel. Dark wood floors had their moment, but it is now time for them to move over and give space for the new “it” flooring- blond wood. Blond wood helps brighten up the space while still being easy to decorate around. Not only are geometric patterns bold themselves, but when you add hints of color the pattern comes back to life with hints of power. Pair them with similar shades for a cohesive touch that is still captivating in its very own way. 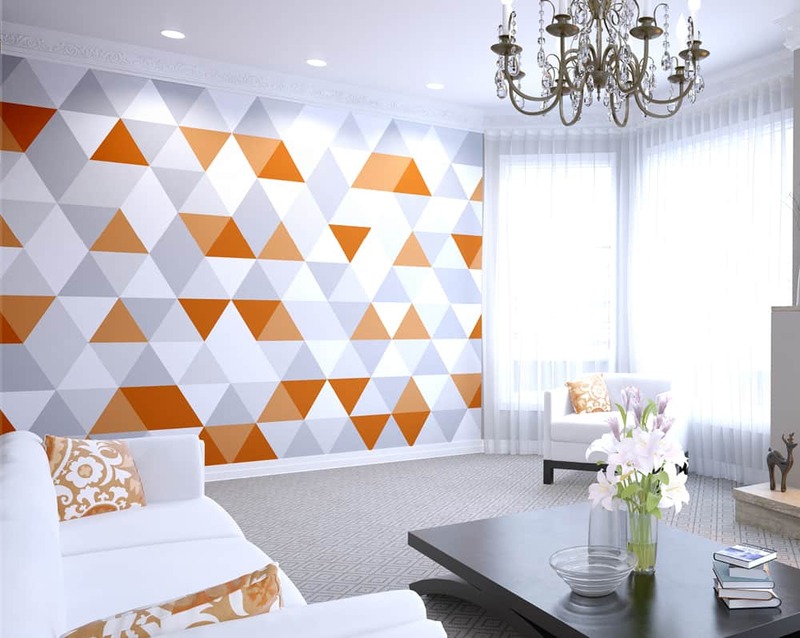 Geometric patterns have held throughout centuries with little to no budging and they are back with a vengeance. The beauty of geometric patterns is its classic bold aesthetics. 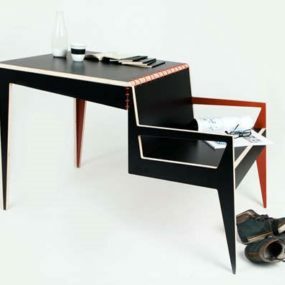 It is one of those patterns that is daring yet can work well with numerous other patterns and colors. 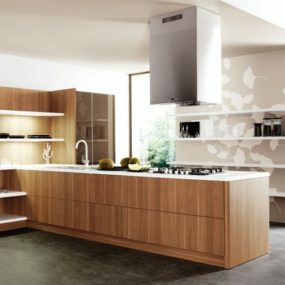 Many times when we think about “wood cabinets” we think “dark wood, old wood, unflattering wood,” but in all reality wood cabinets can make a kitchen come to life. In fact, when you use a lighter wood and pair it with bright neutrals you will notice a traditional kitchen with contemporary bits. 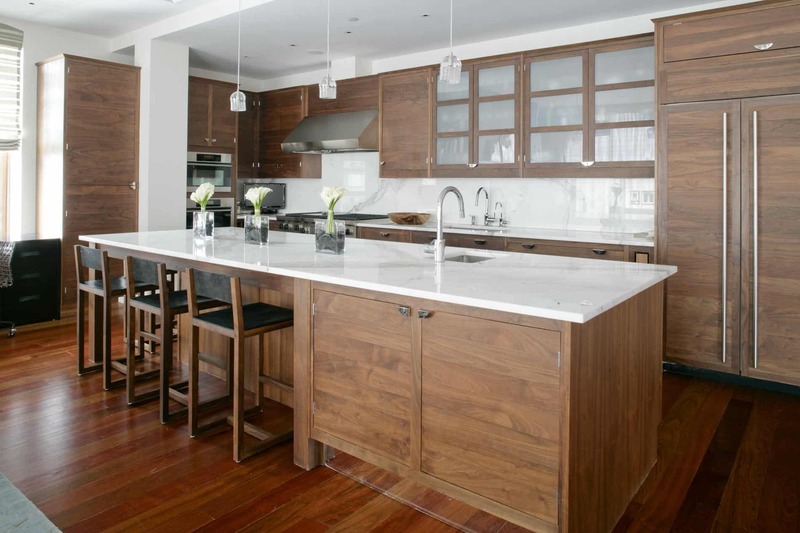 Wood cabinets were extremely popular during the 1980s and then they took a step back. 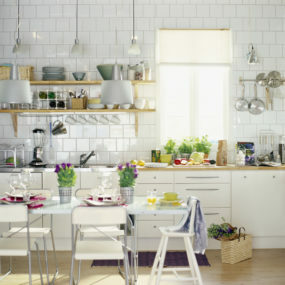 However, most recently we have spotted a mixture of wood cabinets paired with modern bits of color, including pastels. 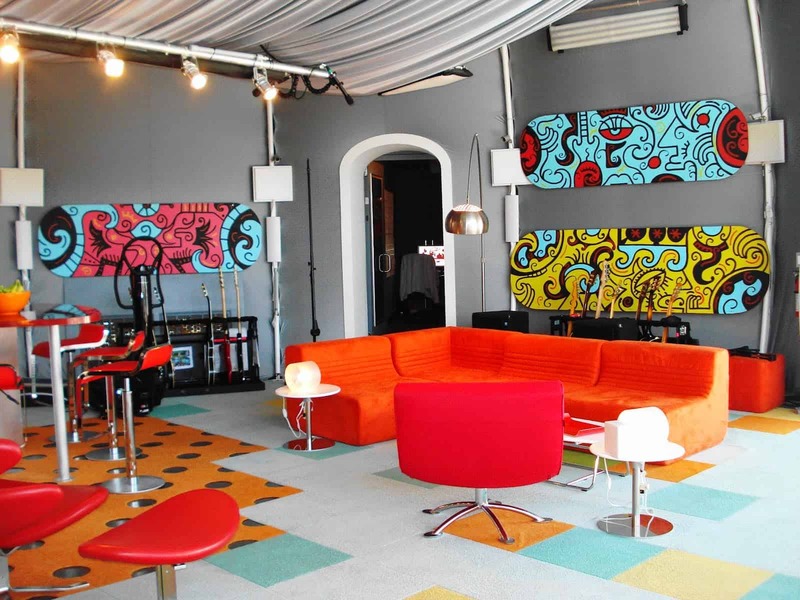 A shag rug is a fun way of having a textured rug without all of the commitment. You don’t need to have a large shag rug. 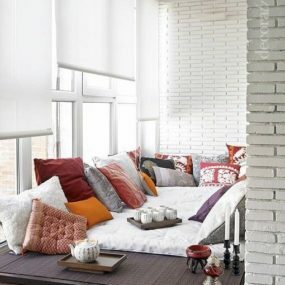 Instead, you can have a smaller rug and allow it to be one of the main focus of the room you decide to use it in. Even though they were popular in the 1970s, they were a bit bolder and daring, meanwhile, now they are a bit more muted and centered around the room’s décor. Today’s idea is to have a textured piece in a simple color that brightens the area. Color is coming in extremely heavy as a comeback. So much so that we can predict color will be seen as a big part of 2019 home trends. The idea will be to work with hues that contrast each other yet comeback to life all at once. 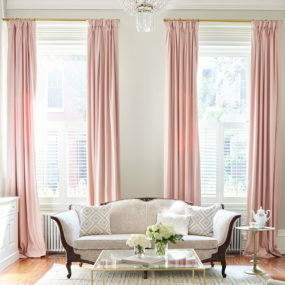 Neutral colors are still on trend, but bright hues could be making a bold comeback. In fact, bright colors are expected to be seen all around the home in areas that need that touch of modern in a sensible manner. Which of these outdated home trends would you like to make a comeback? Share with us in the comments below.